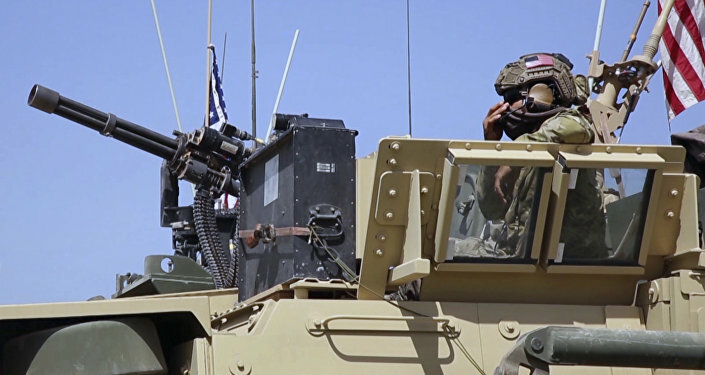 According to CNN, citing several US defense and administration officials, the Pentagon had been discussing the deployment of additional troops to northern Syria. The media outlet reported that the US military had been working on plans to dispatch dozens of troops to Syria before President Donald Trump announced that the United States would "be coming out of Syria, like, very soon," letting others take care of it. A National Security Council meeting is allegedly set for Tuesday, with fighting Daesh* and the presence of the estimated 2,000 US troops in war-weary Syria on the agenda. On March 29, Trump made a surprise remark on withdrawing from Syria, appearing to contradict previous comments by his administration, including senior Pentagon and State Department officials, saying that American troops would maintain an open-ended presence in Syria.